I am the psychic medium of the Ky P.A.S.T paranormal group located here in Dry Ridge KY. I think our group could help! Our website is http://Kentuckypast. Wix. 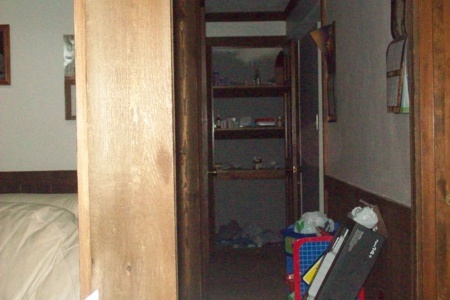 Com/paranormal you may contact Brad Brown on there or call our case manager 513-238-1386 ask for Kate. Our facebook page is https://www. Facebook. Com/ Kentucky. Paranormal. Active. Scientific. Team? Ref=ts... Hope we can help!!! !.